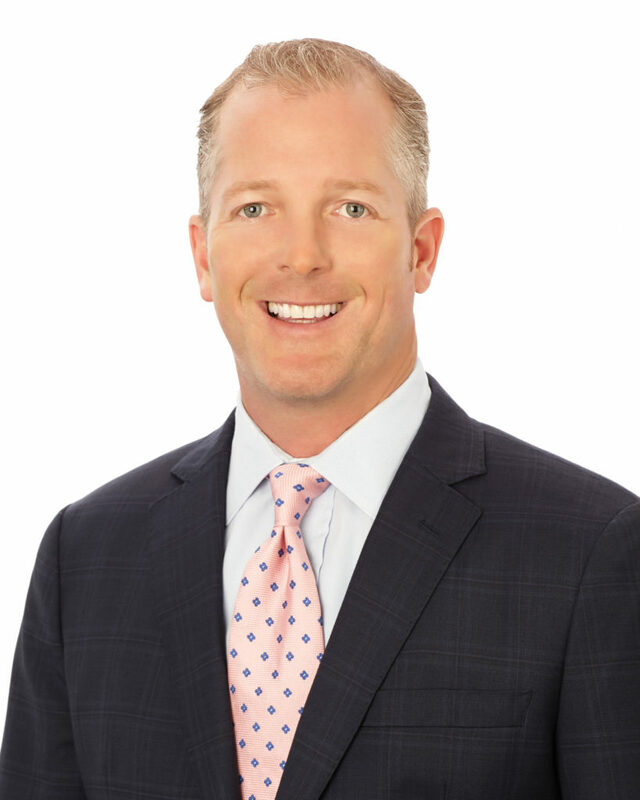 Chris Leonard serves as managing director for Mohr Partners, Inc. in the Dallas office. His primary focus is the procurement, service, and overall strategy of corporate accounts and portfolio management. He specializes specifically in the industrial and office product types. Chris began his career with Mohr Partners as an Associate in 2004. His deep commitment to professionalism, dedicated work ethic, and determination has been proven by his performance at Mohr Partners. Chris has worked on transactions that have exceeded over $500M. Such a large volume allows him to draw from every experience and leverage many different previous strategies while continuously applying new ideas and approaches. Chris prides himself on constantly evaluating new things to learn and strategies to employ. He strongly believes that ideas and recommended thoughts to clients provide the most value. Chris has built his success and client base by leveraging his communication skills, listening to his clients and truly understanding what his clients want to accomplish. Chris has a unique ability to assemble the best team who utilize the resources to design and implement a process. Chris can easily manage the overall objective of maximizing efficiency on each transaction and throughout a client’s real estate portfolio. His utmost integrity, honesty, and determination will ensure that Chris is looking after you and your company’s best interest. 2009, 2010, 2011, 2012, 2015, 2016 – Top Five Producer at Mohr Partners, Inc.